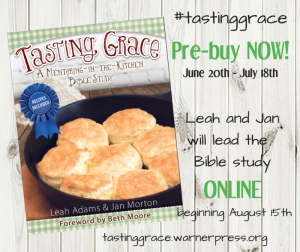 Jan Morton shares her new book Tasting Grace from Warner Press on Vimeo. The PRE=BUY ended July 18, 2016, but you can still order from Warner Press & Amazon at the links below – $14.99! 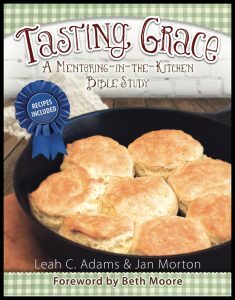 Tasting Grace: A Mentoring-in-the Kitchen Bible Study is a delightful visit into the kitchens and hearts of two women who take seriously the biblical mandate to mentor other women, and to do it in the most delicious way possible. 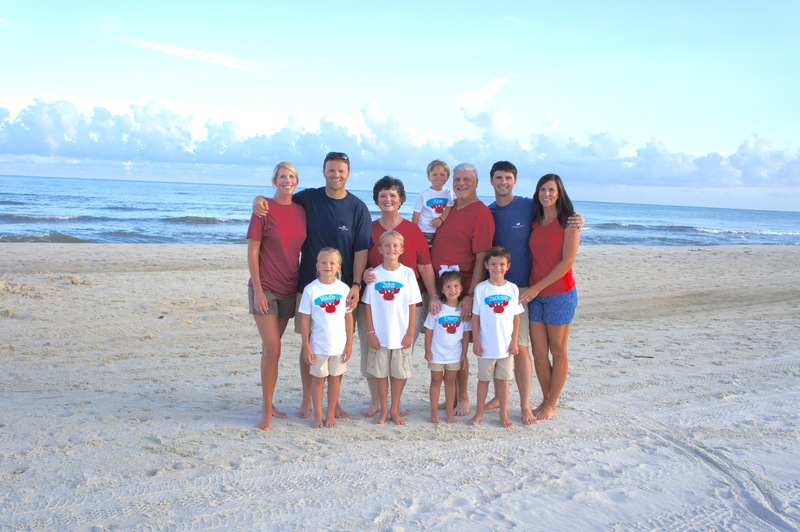 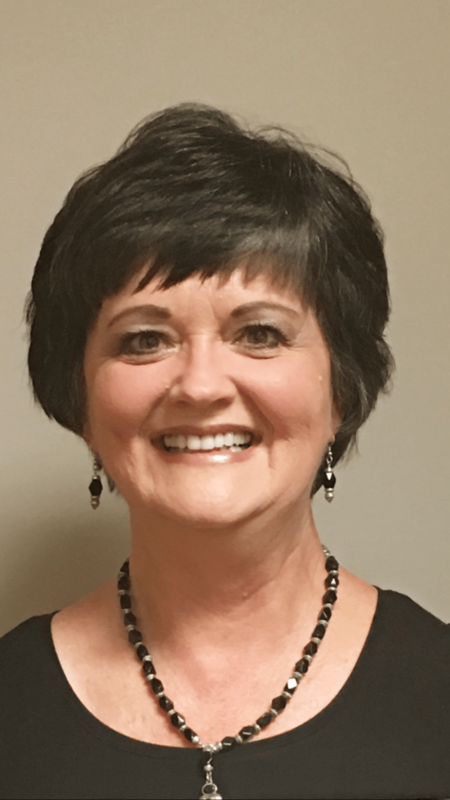 Leah Adams and Jan Morton have combined mentoring, cooking classes, and Bible study into a book that offers food for the tummy and the soul. Use this book to lead a group through a journey of Bible study and learning to cook, or use it to prepare for mentoring and hosting a cooking event of your own. 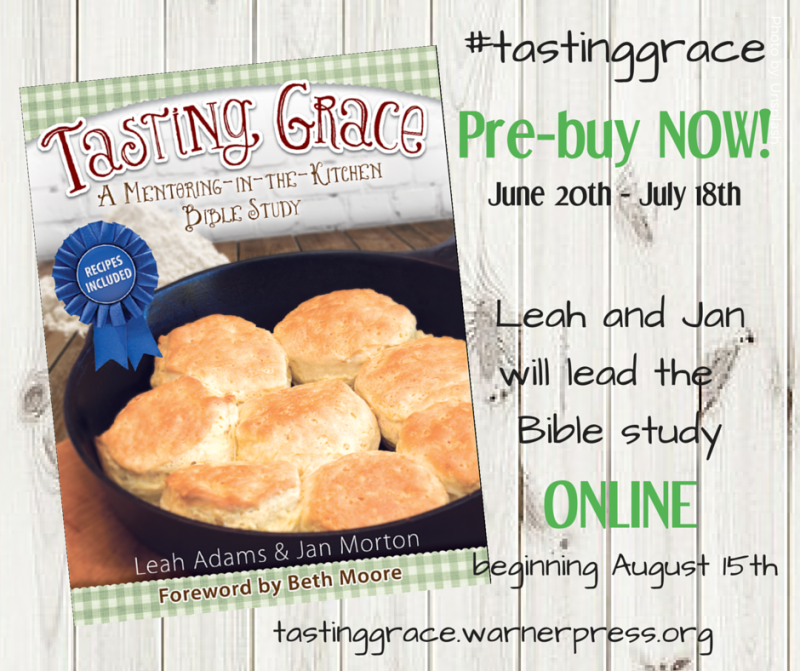 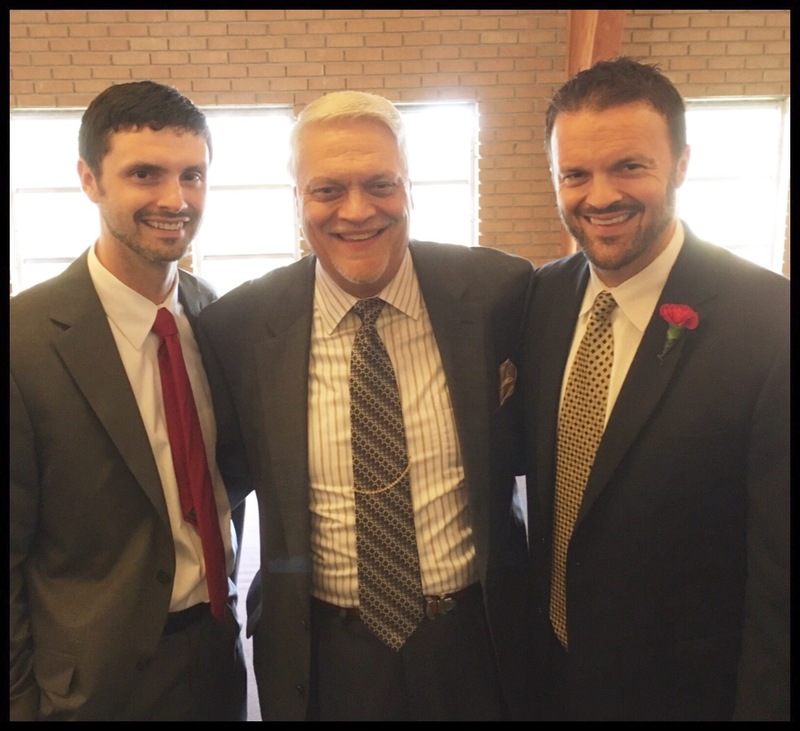 For more information, go to the Tasting Grace Bible study website here!